Have You Heard About Ocean's 14? 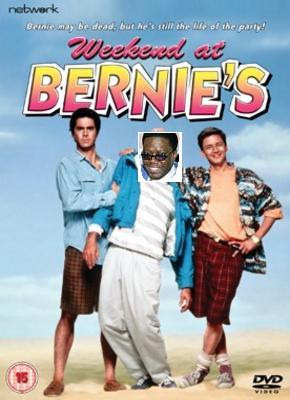 It's called Weekend at Bernie Mac's. 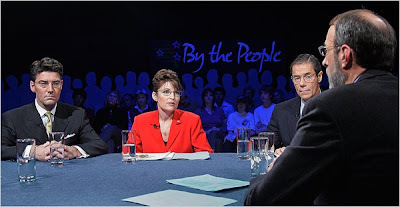 ...gubenatorial debates are held at local comedy clubs. I hope Joe Biden's been hitting open mics.